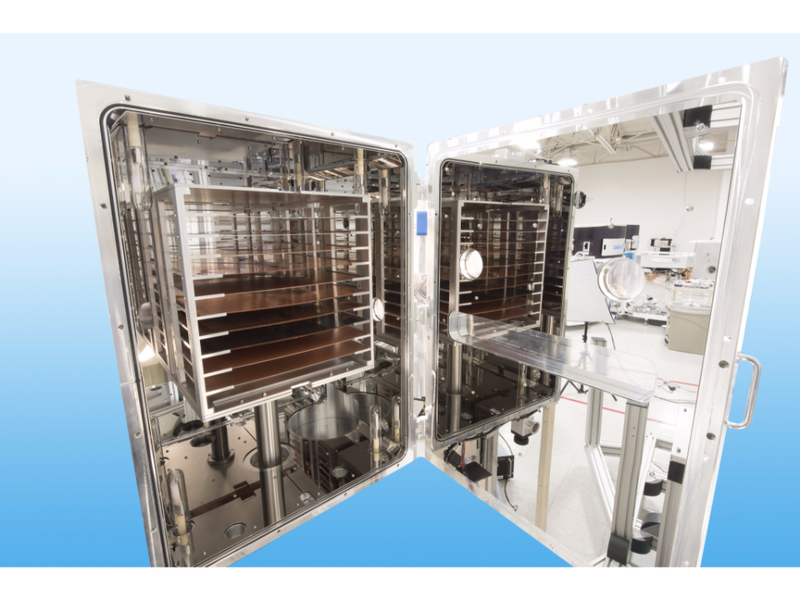 The demand for lower cost and higher performance electronics is the motivation for the industry transition from wafer level processing to panel level processing. Normalized capital costs are less than half of wafer level formats. 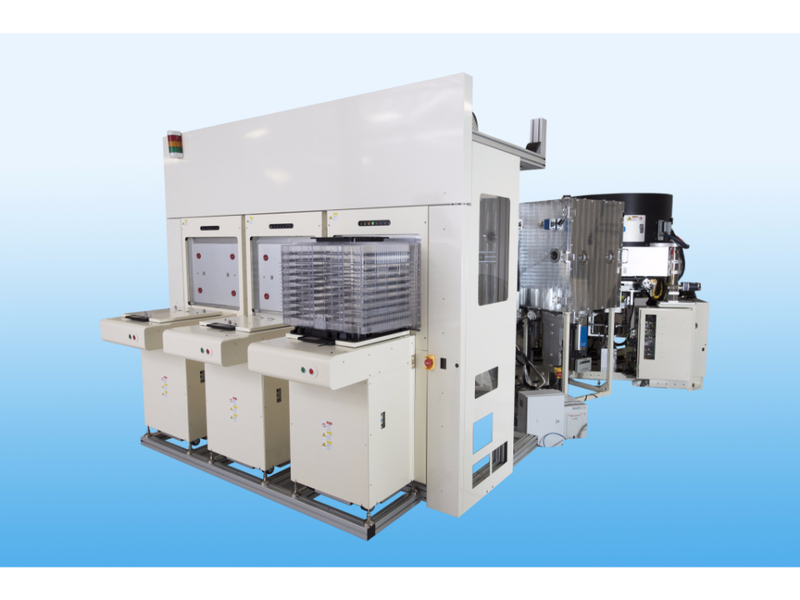 Process technologies and equipment developed for Fan Out Wafer Level Packaging (FOWLP), Liquid Crystal Display (LCD) and Printed Circuit Board (PCB) converge to make the Fan Out technology very affordable. Lower cost will enable this technology proliferate to a variety of semiconductor packaging applications for mobile electronics (SiP, APU, GPU, RF, Power Management, Memory Devices), Automotive and internet of Things (IOT). Panel Level Processing (PLP) is on its way to becoming the technology of choice for advanced integration. 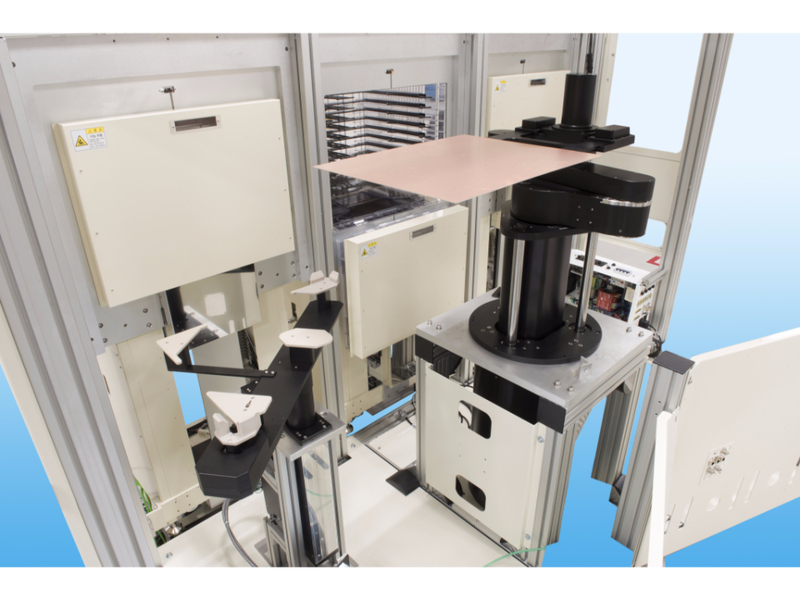 Since 2012 Tango’s Topaz platform has demonstrated leading edge capabilities for panel level processing on substrates as large as 670mmx580mm. Specifically designed to handle large panels with warpage of +/- 10mm for round or square or rectangular formats. Topaz uses the same proven technology used on Axcela for unparalleled process capabilities coupled with wide variety of options on the configuration to address both R&D and production requirements for deposition of adhesion and seed layers. Note: The maximum substrate sizein our process demonstration tool is only 550mm x550 mm.